Feels Like Home - Carrapateira Summer Place is located in Carrapateira. Free WiFi access is available in this holiday home. The accommodation will provide guests with a TV, a fireplace and a terrace. It includes 2 double bedrooms and a twin bedroom. 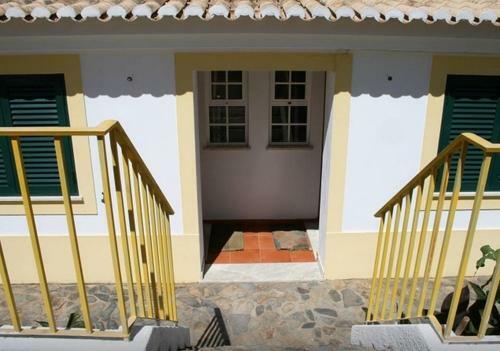 Casa da Praia do Amado offers pet-friendly accommodation in Carrapateira. It is inserted in the Southwest Alentejo and Vicentine Coast Natural Park. The accommodation is equipped with a TV. There is also a kitchenette, fitted with a microwave. 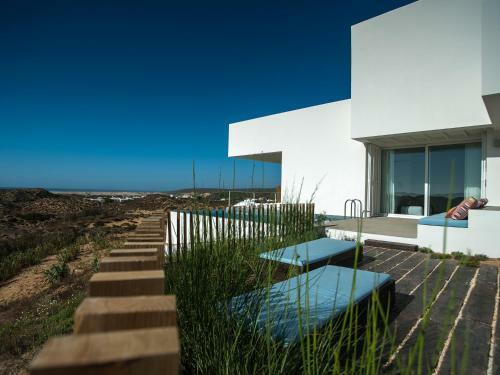 Located in Carrapateira, 1.3 km from Southwest Alentejo and Vicentine Coast Natural Park, Villa Carrapateira Beach offers views of the beach and the sand dunes. It provides free private parking. Free WiFi is offered . Casa Barroca is a detached holiday home with a balcony, set in Carrapateira. The unit is 1.5 km from Southwest Alentejo and Vicentine Coast Natural Park. The unit fitted with a kitchenette with an oven and microwave. A TV is provided. 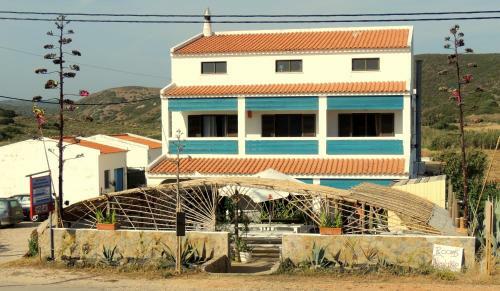 Offering a restaurant on site, L-Colesterol is located 750 metres from the village of Carrapateira and a 10-minute walk from the Bordeira Beach. Free WiFi access is available and the ecological unit has organic gardens.